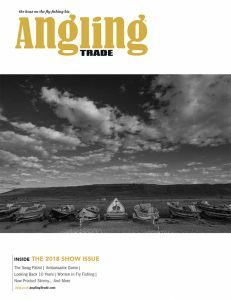 Angling E-News, also a free subscription, is the twice-monthly electronic newsletter that covers breaking news in fly fishing, as well as product reviews, and it complements the more in-depth features found in the magazine. 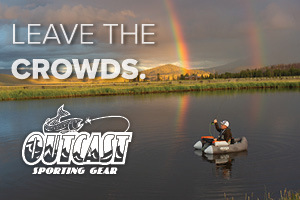 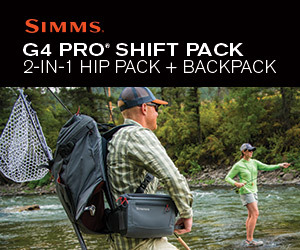 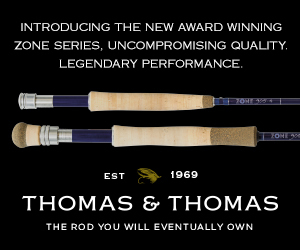 We are proud to partner with other media, the industry trade organization, and the best writers and reporters in this business to create unique content with unequaled insight on the business of fly fishing. 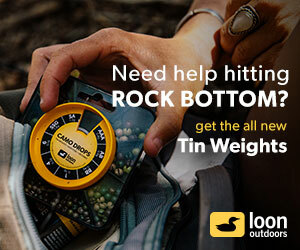 View a visual example of the E-Newsletter Ad spots here. 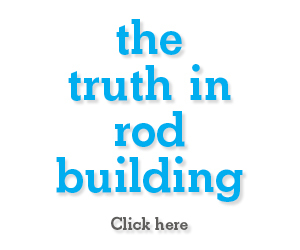 View a visual example of the Angling Trade Website ad spots here.